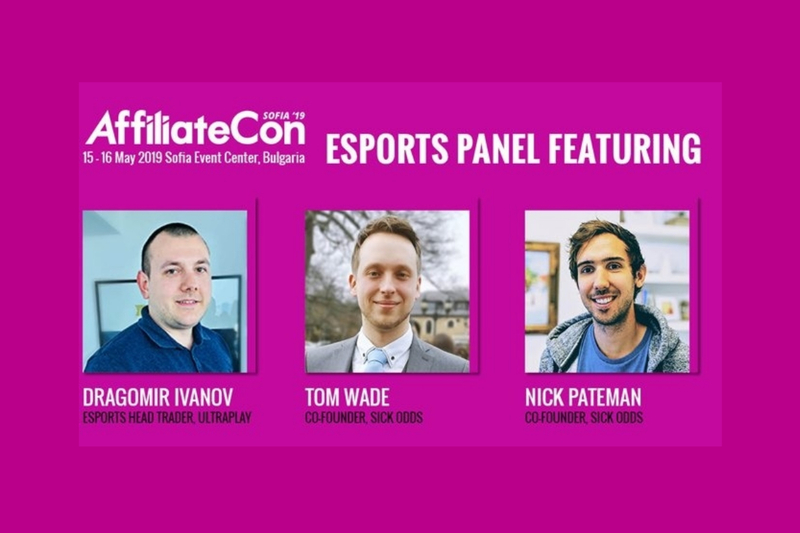 UltraPlay’s Dragomir Ivanov will be joined by SickOdds Co-founders Tom Wade and Nick Pateman for an insightful esports panel at AffiliateCon Sofia. 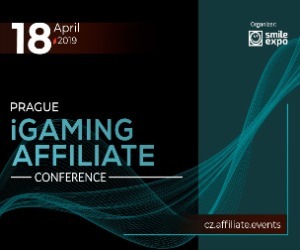 On Wednesday 15 May, UltraPlay Esports Head Trader Ivanov will utilise his extensive experience with the operator and discuss how to engage with esports bettors. 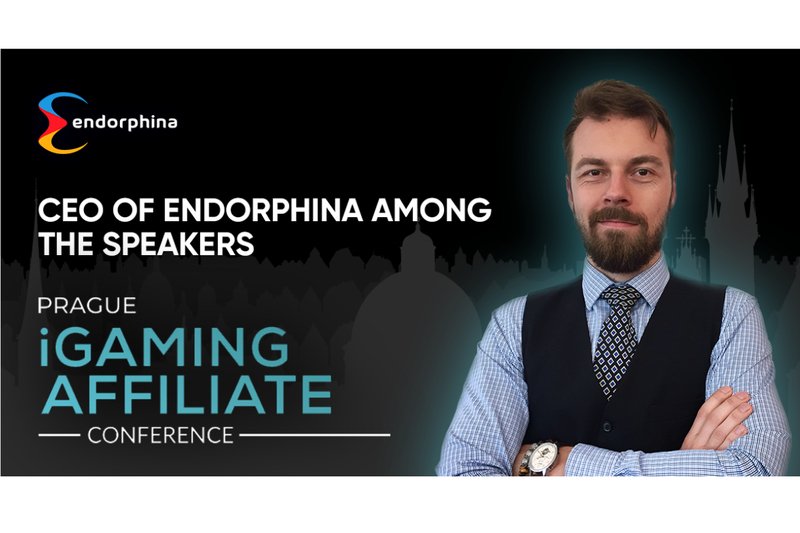 Joining him on stage will be Wade and Pateman, who founded esports betting website SickOdds in 2016, envisaging a day betting revenue from the vertical would surpass that of traditional sports. 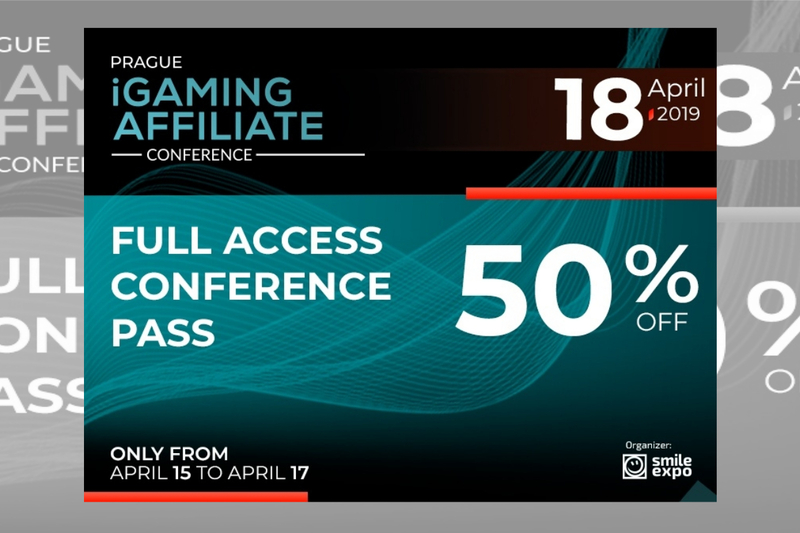 AffiliateCon Founder Julian Perry said: “There is no denying esports is a very important part of gaming and we are delighted to welcome Dragomir, Tom and Nick as expert speakers on the subject. 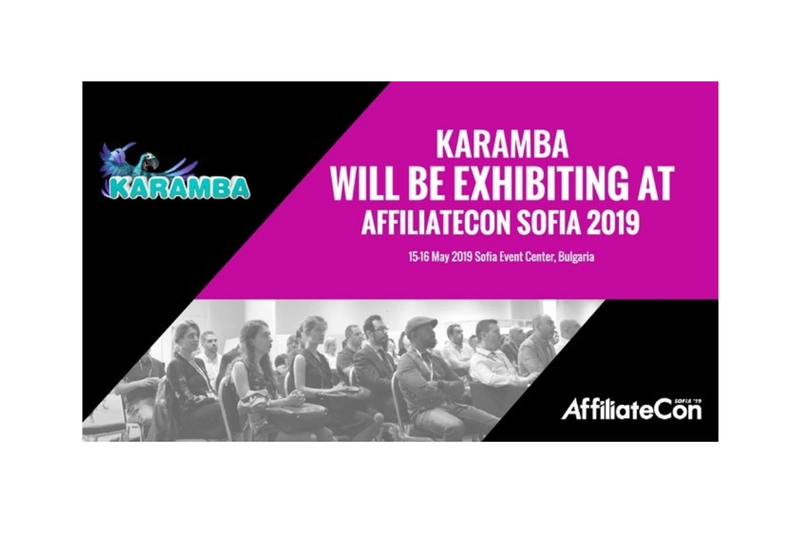 How to engage with esports bettors is not the only panel lined up for AffiliateCon Sofia, with an SEO Expert Debate scheduled on both mornings of the event. On 15 May, Gennadiy Vorobyov of Netpeak will be in discussion with Lyubomir Popov of SEM.bg. The following day, Serpact’s Nikola Minkov will be on stage with Konversa Founder Stanislav Dimitrov.